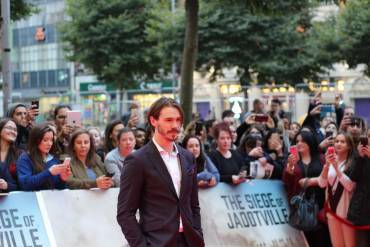 Our team at Maverick House were some of the few individuals lucky enough to attend the Irish premiere of Netflix’s The Siege of Jadotville in Dublin’s Savoy cinema last night. 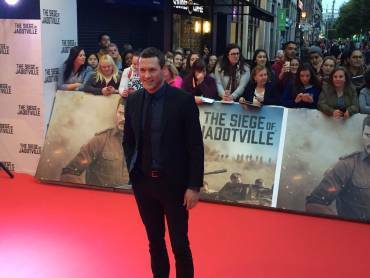 The film is a close adaptation of Declan Power’s account Siege at Jadotville (Maverick House, 2005) and is dedicated to the members of A Company, 35th battalion, whose bravery at Jadotville is the story’s focus. 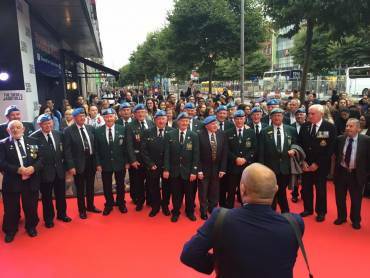 The Jadotville veterans were in attendance at the premiere and honoured extensively throughout the event. 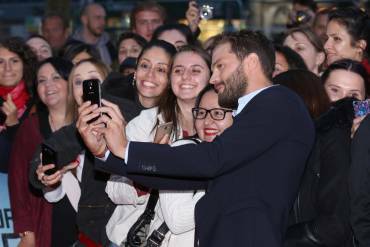 During the film the atmosphere remained upbeat and celebratory with frequent rounds of applause in response to courageous moments onscreen. 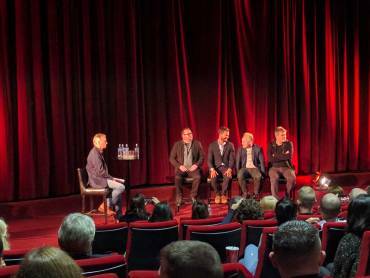 The event’s positive mood was maintained during the heartwarming Q&A session, organised by Netflix, through kind words voiced by the director (Smyth), producer (Moloney), screenwriter (Brodbin) and leading actor Jamie Dornan. 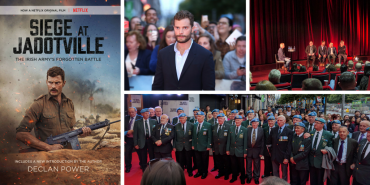 In advance of the screening, we headed to a reception in the Gresham’s beautiful ballroom where the veterans assembled to celebrate the occasion with their families and other members of the military. 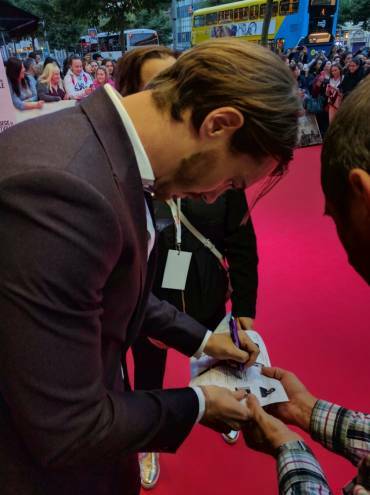 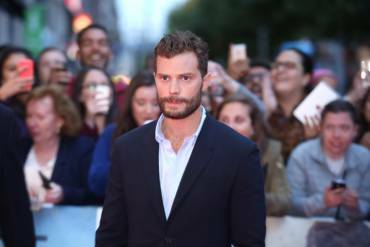 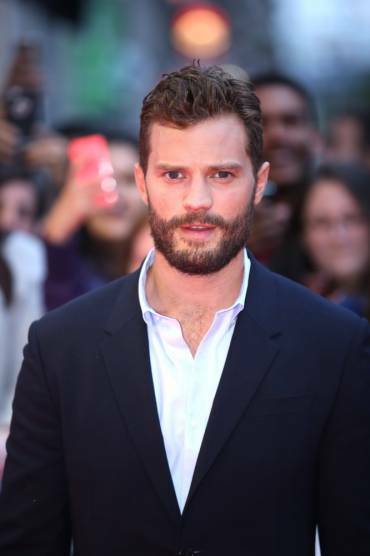 There was a joyful, celebratory buzz in the reception which carried throughout the premiere; the veterans walked down the red carpet and proudly posed for photographs for a cheering crowd, the excitement mounted as Jamie Dornan and his co-stars made an appearance. 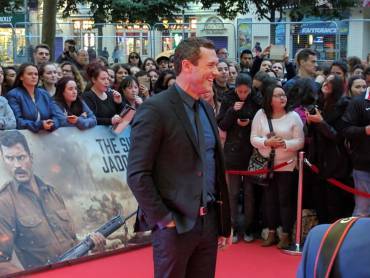 The crowd’s cheering for the veterans throughout the evening and the final standing ovation when the men appeared onstage cemented the positive message of the event. 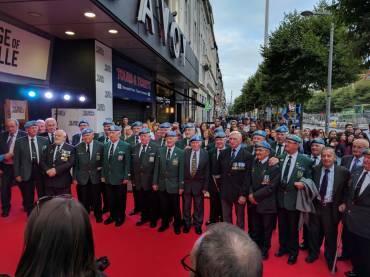 Ireland is ready to recognize the astounding courage displayed by these men 55 years ago and will stand behind and celebrate these veterans who acted with the best of intentions to maintain peace in the Congo.